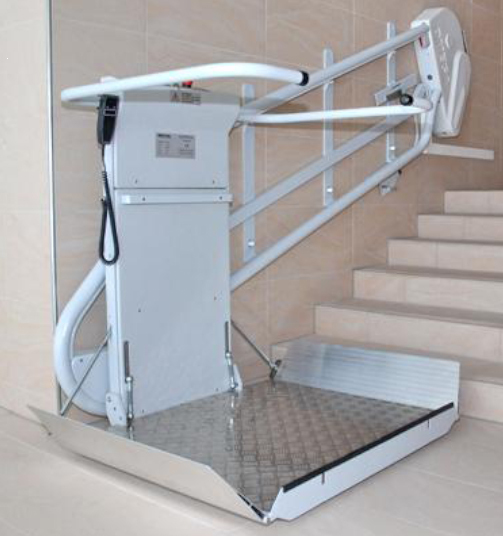 The Delta platform lift is the perfect solution to make straight indoor and outdoor staircases accessible for the wheelchair driver. 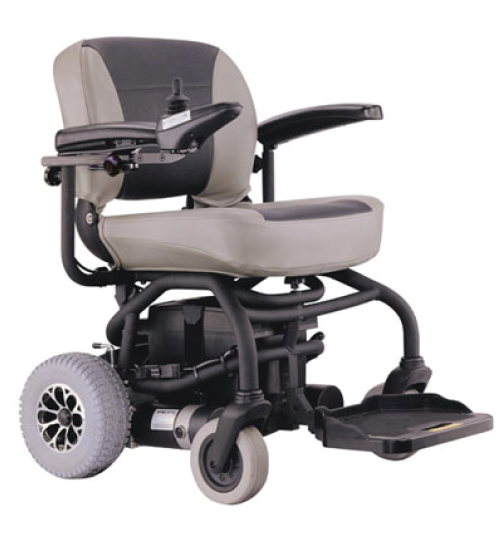 The smooth transport of electrically powered wheelchairs is guaranteed by a loading capacity of 300 kg. 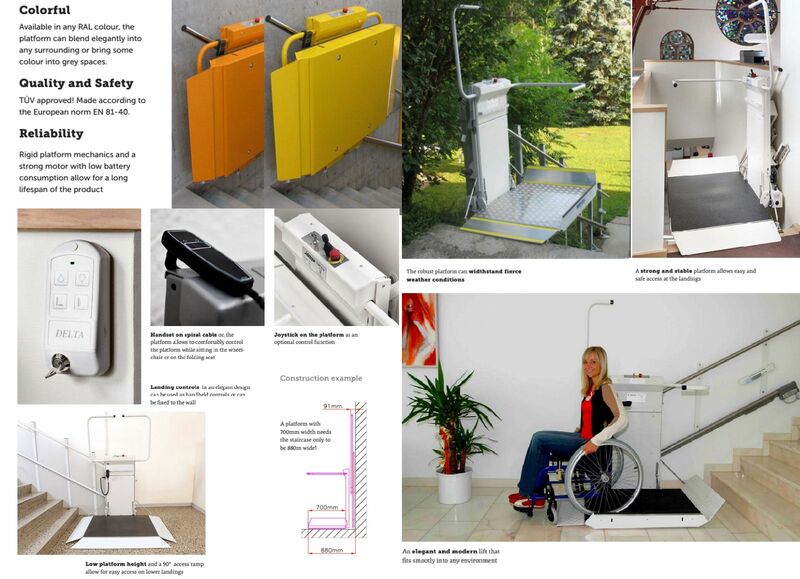 Thanks to the aesthetic and user-friendly design, this lift fits into any environment and will improve the users independence and quality of life. The robust construction ensures a long working life and a reliable performance. 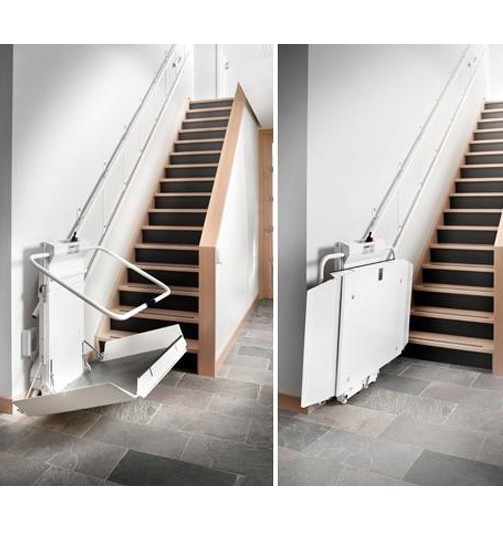 Confirming to the highest safety and quality standards, the Delta is an inexpensive way to manage staircases in a pleasant way. 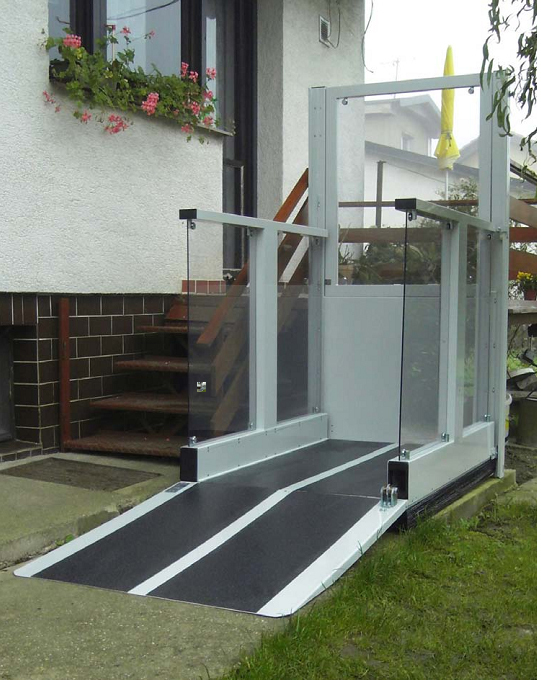 Due to the extremely slim and compact design, the platform occupies only a minimum of space, keeping the staircase free of obstruction.